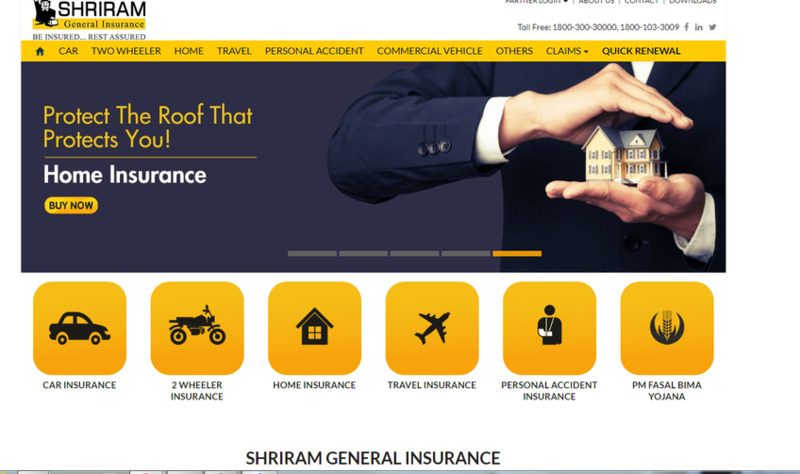 Shriram General Insurance - One of India’s eminent general insurance companies believes in satisfying their customers by assuring complete security to their valuable assets. SGI has been establishing it’s worth and goodwill for a decade. Shriram General Insurance Co. is the joint venture of Shriram Capital Limited and Sanlam Limited (South Africa), a part of SHRIRAM GROUP.